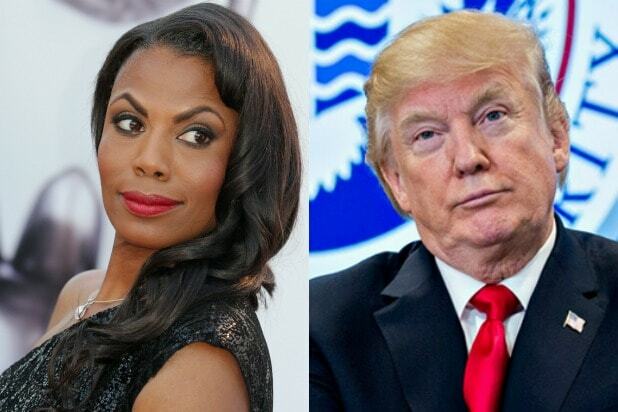 President Donald Trump’s campaign has taken action against former aide Omarosa Manigault Newman, a Trump campaign official told TheWrap on Tuesday. The official said that it has filed an arbitration against Manigault Newman with the American Arbitration Association in New York City, accusing her of breaching a 2016 confidentiality agreement with the campaign. The Associated Press reports that, in “Unhinged,” the former “Apprentice” contestant, who worked for the Office of Public Liaison, wrote that she was offered a position with Trump’s re-election effort in exchange for inking a new agreement after her firing from the White House in 2017, but she declined. Tuesday’s report regarding the filing comes after Manigault Newman released recordings from her time in the White House. In one such recording, Trump reportedly said that nobody told him that she had been fired. The “Apprentice” alum has also said that there are recordings that prove Trump has used the N-word, an accusation that Trump has denied. “When you give a crazed, crying lowlife a break, and give her a job at the White House, I guess it just didn’t work out. Good work by General Kelly for quickly firing that dog!” Trump wrote. TheWrap has reached out to a spokesperson for Manigault Newman for comment on the arbitration.